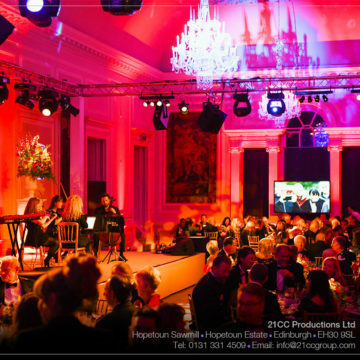 21CC Productions Ltd is a professional technical production company in scotland, delivering high end technical design, lighting, sound and AV services to events. Choose 21CC Productions as your technical event partner. 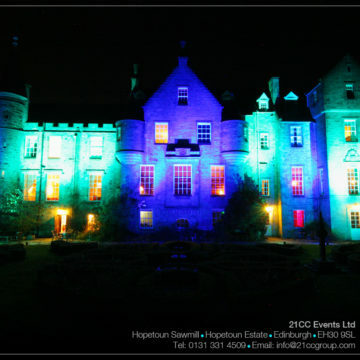 We provide technical production support and services across the UK.